How to improve the printing effect of acrylic display stand? 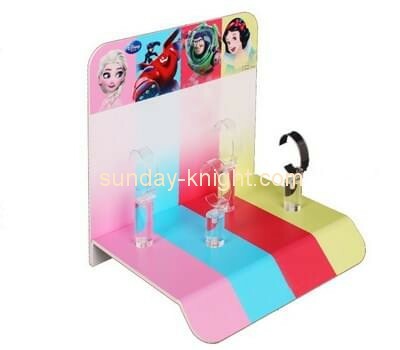 In the actual life, there are many acrylic display custom customers who like to print their own brand logo or slogan on the surface of the acrylic display rack, but the problem is, when they see the printing effect, there will be a question. Is that the printed logo will be very easy to erase? 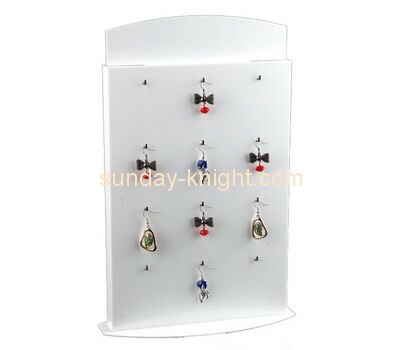 In fact, this problem is not to be worried, because in essence, the acrylic display frame is a kind of plastic, and its surface has very good oil-bearing properties. As long as you don't use a sharper thing to scratch the logo, it won't fall under normal circumstances. So how do you improve the printing effect of the acrylic display stand for the acrylic display stand with printed matter on the surface? 1. Acrylic display surface silk screen is the paint used, the paint is oily material, acrylic itself is a polymer material, its surface adhesion is very poor, especially when the surface of the acrylic board has stains, these stains will make printing The effect is greatly affected. 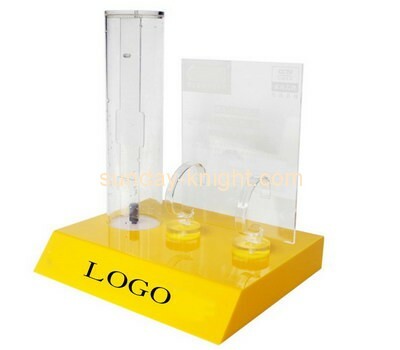 So what must be done before starting the printing is to ensure the clean surface of the acrylic display stand. 2. The silk screen is simple to say that the ink is attached to the surface of the acrylic display panel. The quality of the ink determines the quality of the printing to some extent, so the choice of printing paint should be imported, so that the printed effect is better. 3. Add an appropriate amount of curing agent to the ink to improve the drying time of the paint and improve the printing effect. 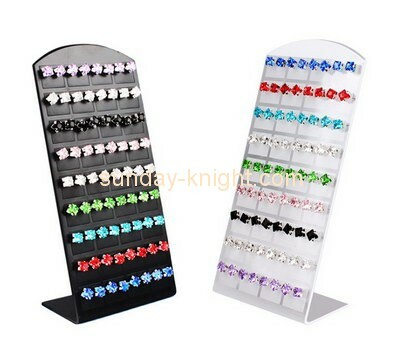 The method of improving the printing effect of the acrylic display stand is shared here today. 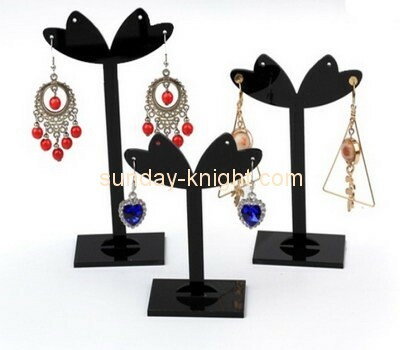 For more information, please continue to pay attention to our website: www.sundayknight.com, which will be updated from time to time. Of course, if you have custom needs, welcome to contact us! 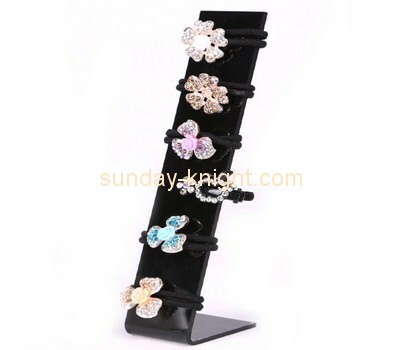 Previous：Where can you customize the acrylic display stand? Next：What are the uses of plexiglass display stands?